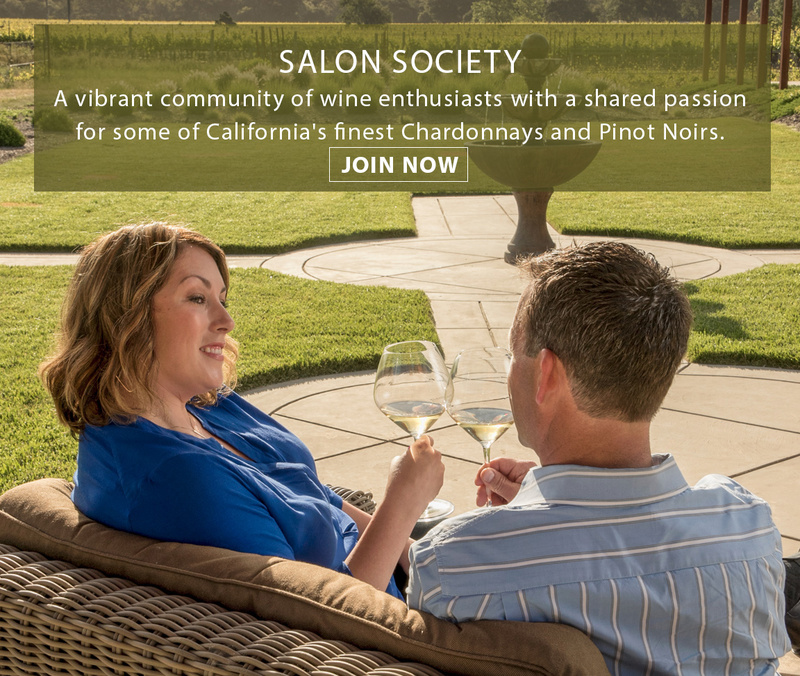 A community of wine enthusiasts with a shared passion for California's finest Chardonnay and Pinot Noir. Our helpful Concierge staff is available weekdays 9am–5pm PST. Call 877.533.0090 or email us at orders@patzhall.com.